Bushwalking WA (‘BWA’) is the informal name for the Federation of Western Australian Bushwalkers Inc. founded in 1992 as the peak body for bushwalking in the State. Prior to 2015 the Federation primarily represented the interests of just its bushwalking member clubs and was governed by a Council of Delegates from the clubs. In 2014 an organisational and strategic review was carried out for the Federation by an independent consultant funded by the then Department of Sport and Recreation. As a result of the review, changes proceeded under a 2015-2017 strategic plan as part of which the Federation implemented a modern governance model and established a new Board of management replacing the former Council of Delegates. 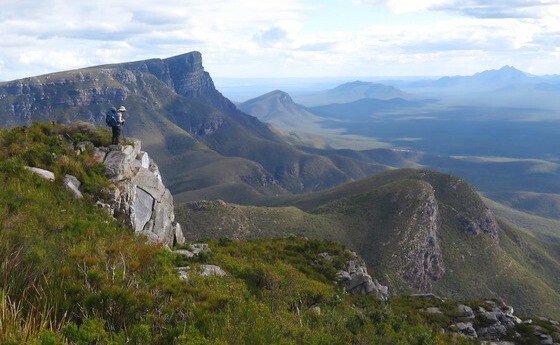 These changes now enable BWA to represent the wider bushwalking community in WA, beyond our traditional Club base and so pursue a broader, more comprehensive and more inclusive vision for bushwalking in the State. 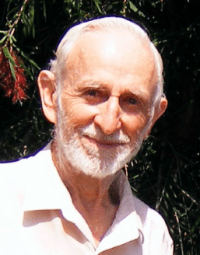 GEOFF SCHAFER – Instigator of the Bibbulmun Track in 1972 and founder of Perth Bushwalkers Club in 1969. Geoff maintains his longstanding links to bushwalking in WA. We are pleased to recognise Geoff’s pioneering contribution to bushwalking and are grateful for his blessing and support of our organisation. Stay up-to-date with our latest news and offers.